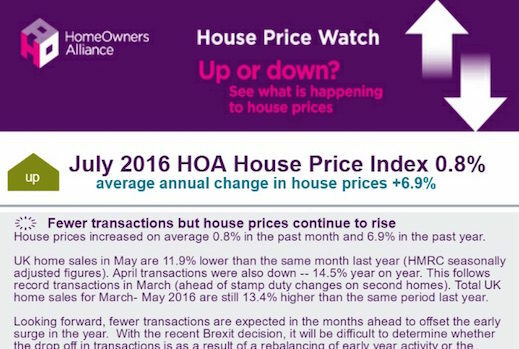 Welcome to House Price Watch: your one stop shop of house price information. We summarise all the information and indices out there so you can just soak it all up. The Home Owners Alliance Mortgage Service is provided by London& Country Mortgages (L&C), Beazer House, Lower Bristol Road, Bath, BA23BA. 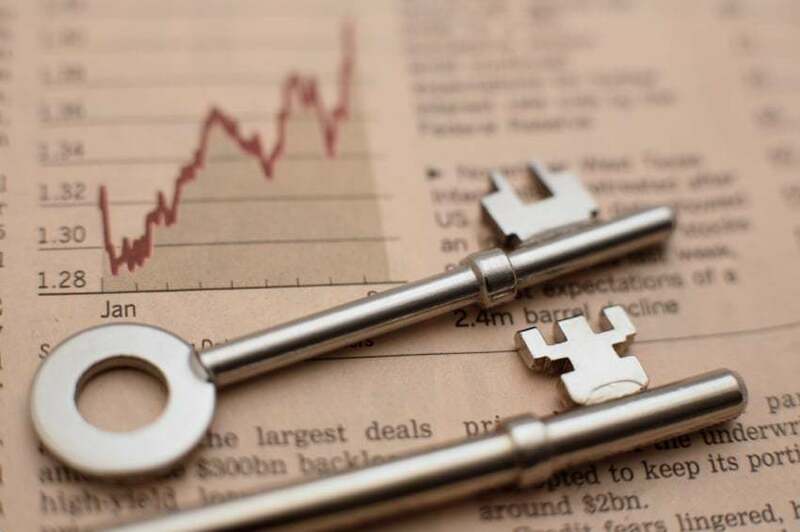 London & Country are authorised and regulated by the Financial Conduct Authority (registered number: 143002). The FCA does not regulate most Buy toLet mortgages.